Absolutely beautiful Clark Model. 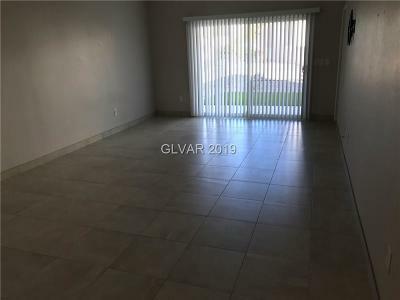 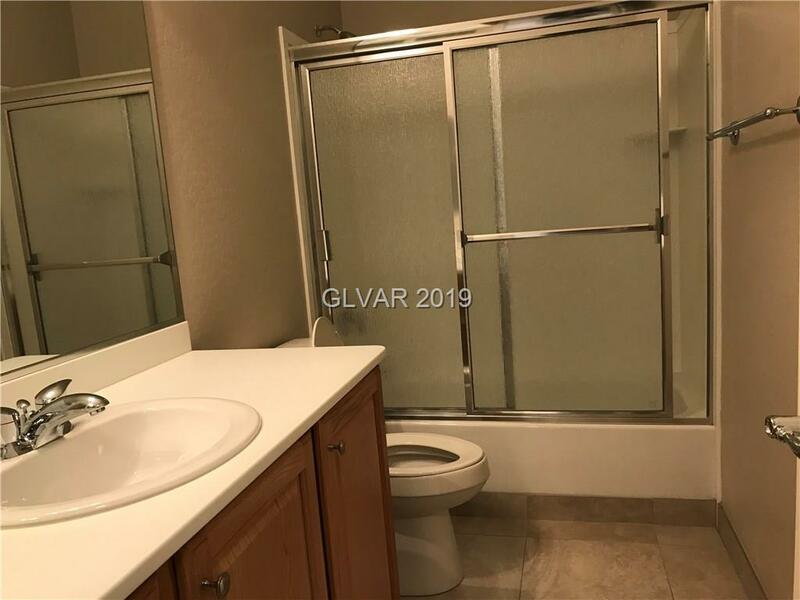 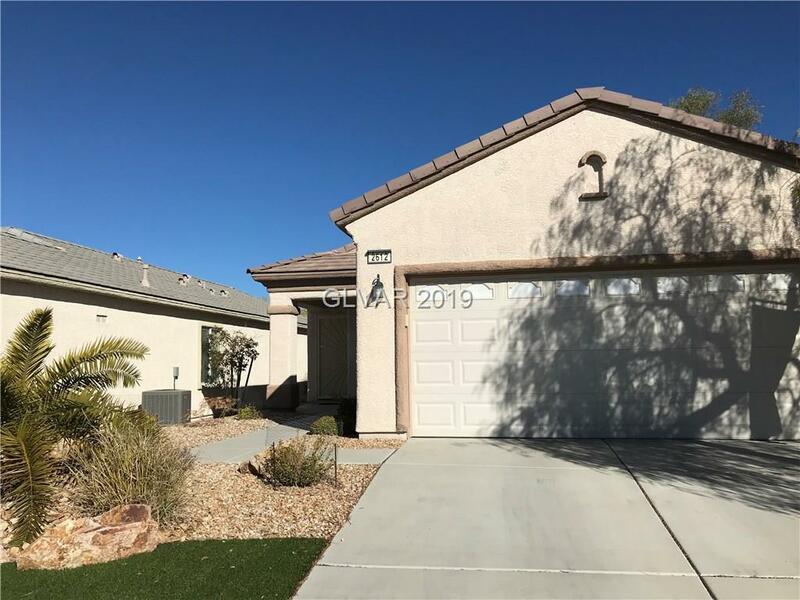 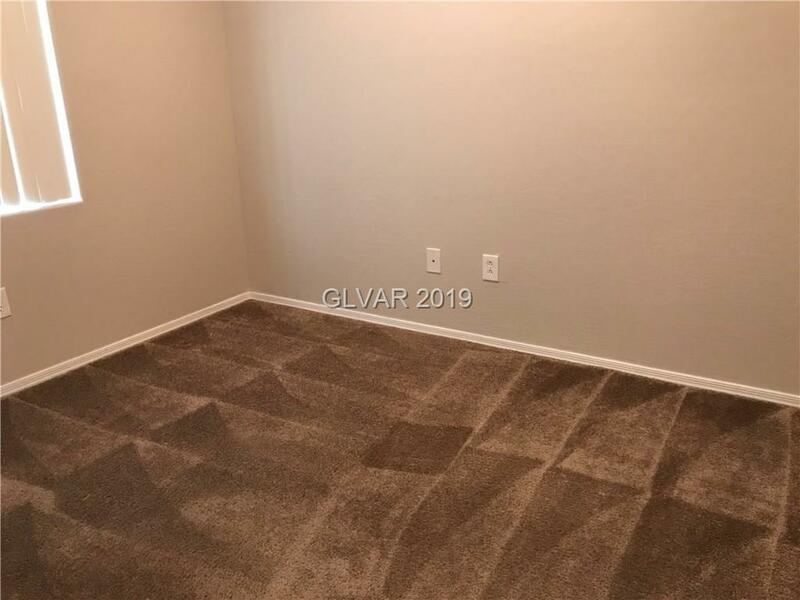 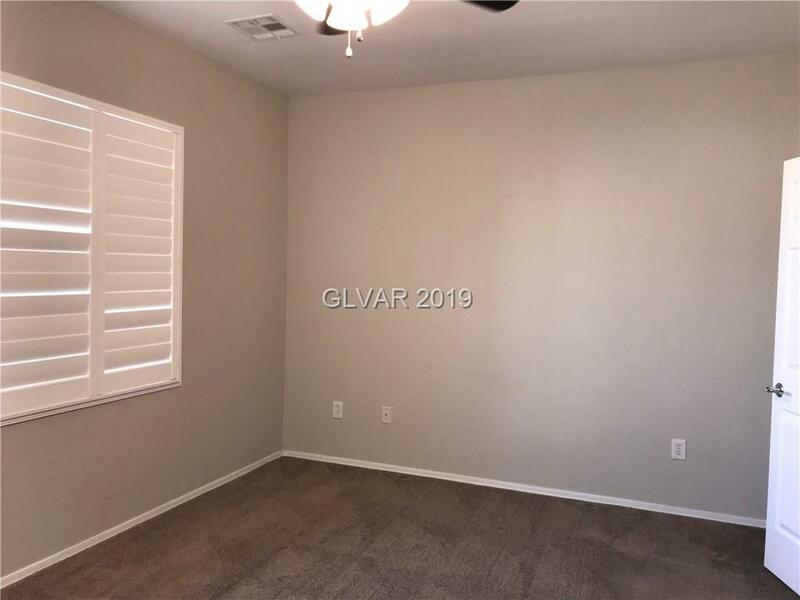 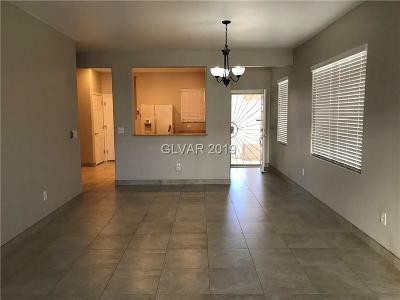 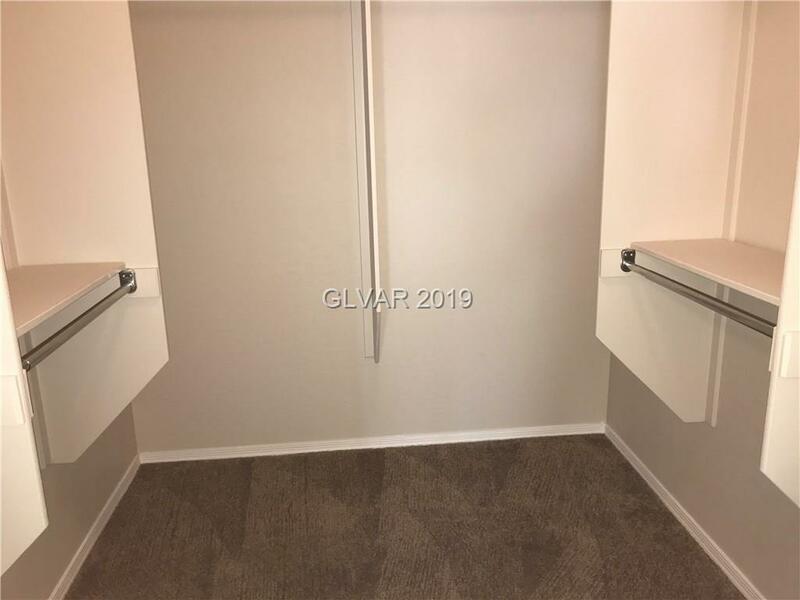 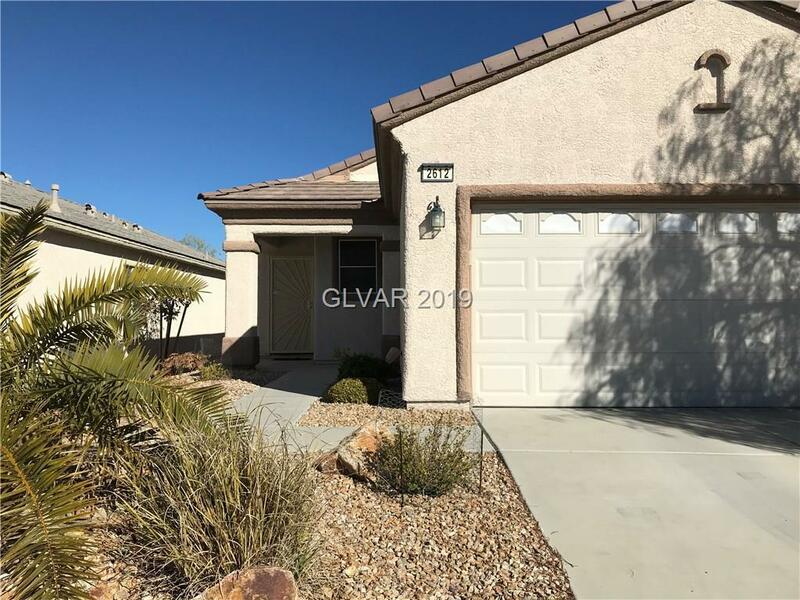 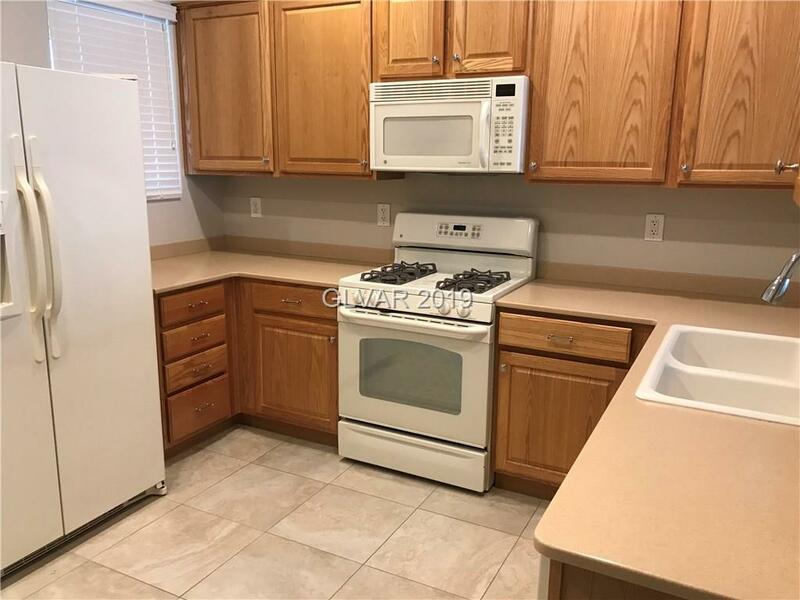 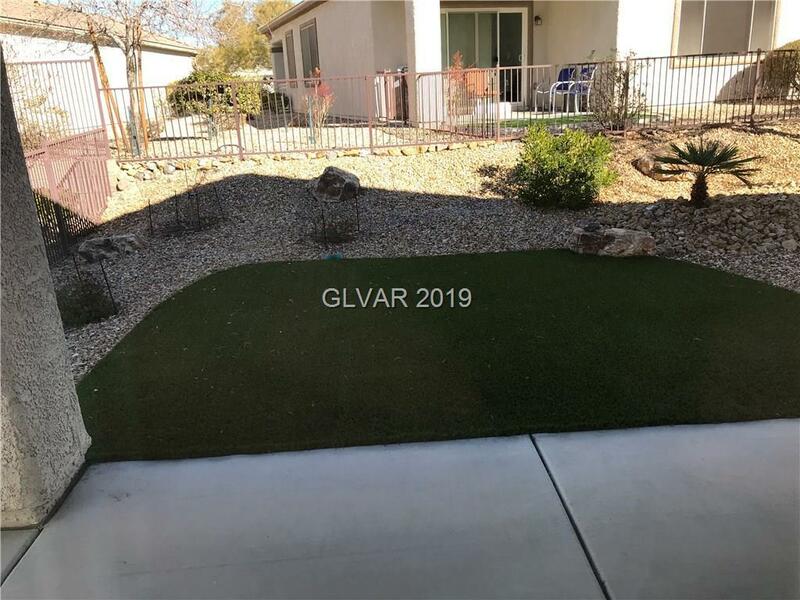 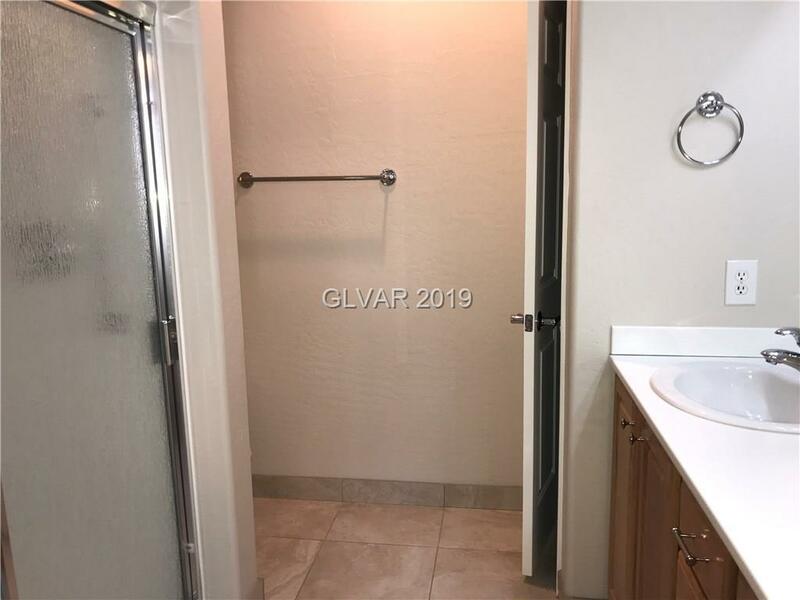 House boast new carpet, upgraded ceiling fans, solar screens, water softener, upgraded toilets, Tile floors, Extra storage in garage, Artificial turf and so much more. Must see and compare to appreciate. Capitalization fee is 1/3 of one percent of the sale price of the home. There is also an ARC fee of $100 for the buyer.